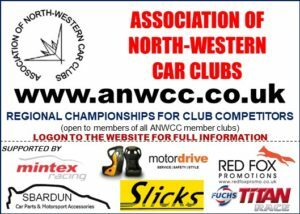 The Association of North Western Car Clubs has had to change the address of its website. It’s now up and running in its new home where you can still find the full calendar of events, look for event regulations and check progress of the various North West Championships . Just click below to go straight to the ANWCC home page (opens in a new window).